(1) M. Nicolaidis, Ed., Soft Errors in Modern Electronic Systems, vol. 41. Boston, MA: Springer US, 2011. (2) R. C. Baumann, “Radiation-induced soft errors in advanced semiconductor technologies,” IEEE Trans. Device Mater. Reliab., vol. 5, no. 3, pp. 305–315, Sep. 2005. (3) P. Shivakumar, M. D. Kistler, S. W. Keckler, D. C. Burger, and L. Alvisi, “Modeling the effect of technology trends on the soft error rate of combinational logic,” Dependable Syst. Networks, 2002. DSN 2002. Proceedings. Int. Conf., pp. 389– 398, 2002. (4) T. Karnik, P. Hazucha, and J. Patel, “Characterization of soft errors caused by single event upsets in CMOS processes,” IEEE Trans. Dependable Secur. Comput., vol. 1, no. 2, pp. 128–143, 2004. (5) F. Wang and V. D. Agrawal, “Single Event Upset: An Embedded Tutorial,” in 21st International Conference on VLSI Design (VLSID 2008), 2008, pp. 429–434. (6) H. Quinn, P. Graham, J. Krone, M. Caffrey, and S. Rezgui, “Radiation-induced multi-bit upsets in SRAM-based FPGAs,” Nucl. Sci. IEEE Trans., vol. 52, no. 6, pp. 2455–2461, 2005. (7) H. M. Quinn, D. a. Black, W. H. Robinson, and S. P. Buchner, “Fault Simulation and Emulation Tools to Augment Radiation-Hardness Assurance Testing,” IEEE Trans. Nucl. Sci., vol. 60, no. 3, pp. 2119–2142, 2013. (8) P. Folkesson, S. Svensson, and J. Karlsson, “A comparison of simulation based and scan chain implemented fault injection,” in Digest of Papers. Twenty-Eighth Annual International Symposium on Fault-Tolerant Computing (Cat. No.98CB36224), 1998, pp. 284–293. (9) D. Alexandrescu, L. Sterpone, and C. López-Ongil, “Fault injection and fault tolerance methodologies for assessing device robustness and mitigating against ionizing radiation,” 19th IEEE Eur. Test Symp., 2014. (10) R. V. T. Calin, M. Nicolaidis, “Upset hardened memory design for submicron CMOS technology,” . IEEE- Transactions-on-Nuclear-Science, vol. 43, no. 6, pp. 2874– 2878, 1996. (11) L. Antoni, R. Leveugle, and M. Feher, “Using run-time reconfiguration for fault injection in hardware prototypes,” in 17th IEEE International Symposium on Defect and Fault Tolerance in VLSI Systems, 2002. DFT 2002. Proceedings., 2002, pp. 245–253. (12) M. Portela-Garcia, C. Lopez-Ongil, M. Garcia Valderas, and L. Entrena, “Fault Injection in Modern Microprocessors Using On-Chip Debugging Infrastructures,” IEEE Trans. Dependable Secur. Comput., vol. 8, no. 2, pp. 308–314, Mar. 2011. (13) L. Parra et al., “Efficient Mitigation of Data and Control Flow Errors in Microprocessors,” IEEE Trans. Nucl. Sci., vol. 61, no. 4, pp. 1590–1596, 2014. (14) J. Isaza-Gonzalez, A. Serrano-Cases, F. Restrepo-Calle, S. Cuenca-Asensi, and A. Martinez-Alvarez, “Dependability evaluation of COTS microprocessors via on-chip debugging facilities,” in 2016 17th Latin-American Test Symposium (LATS), 2016, pp. 27–32. (15) R. Velazco, S. Rezgui, and R. Ecoffet, “Predicting error rate for microprocessor-based digital architectures through C.E.U. (Code Emulating Upsets) injection,” IEEE Trans. Nucl. Sci., vol. 47, no. 6, pp. 2405–2411, 2000. (16) A. V. Fidalgo, M. G. Gericota, G. R. Alves, and J. M. Ferreira, “Real-time fault injection using enhanced on-chip debug infrastructures,” Microprocess. Microsyst., vol. 35, no. 4, pp. 441–452, 2011. (17) S. A. Chekmarev and A. M. F. Reshetnev, “Modification of Fault Injection Method via On-Chip Debugging for Processor Cores of Systems-On-Chip,” pp. 1–4, 2015. (18) Junjie Peng, Jun Ma, Bingrong Hong, and Chengjun Yuan, “Validation of Fault Tolerance Mechanisms of an Onboard System,” in 2006 1st International Symposium on Systems and Control in Aerospace and Astronautics, pp. 1230–1234. (19) M. Portela-Garcia, C. Lopez-Ongil, M. Garcia-Valderas, and L. Entrena, “A Rapid Fault Injection Approach for Measuring SEU Sensitivity in Complex Processors,” in 13th IEEE International On-Line Testing Symposium (IOLTS 2007), 2007, pp. 101–106. (20) Rajesh Venkatasubramanian, J. P. Hayes, and B. T. Murray, “Low-cost on-line fault detection using control flow assertions,” in 9th IEEE On-Line Testing Symposium, 2003. IOLTS 2003., pp. 137–143. (21) A. Benso, S. Di Carlo, G. Di Natale, P. Prinetto, I. Solcia, and L. Tagliaferri, “FAUST: fault-injection script-based tool,” in 9th IEEE On-Line Testing Symposium, 2003. IOLTS 2003., p. 160. 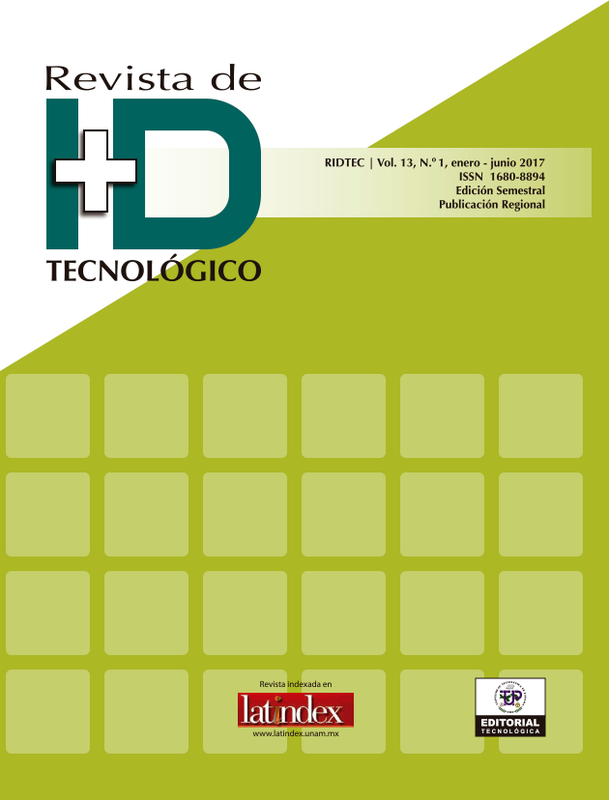 (22) A. Martínez-Álvarez, F. Restrepo-Calle, L. A. Vivas Tejuelo, and S. Cuenca-Asensi, “Fault tolerant embedded systems design by multi-objective optimization,” Expert Syst. Appl., vol. 40, no. 17, pp. 6813–6822, 2013.